In the US, close to 80 million women each year meet the guidelines for mammographic screening to detect breast cancer. The idea is that if you detect cancer at earlier stages, your survival after treatment is significantly higher than if the cancer is found at later stages. While this is true, many women are unaware that if they have dense breast tissue (~40-50% of the women in the US), cancer can be missed 50% of the time. This is because dense breast tissue appears as white on a mammogram and so does cancerous tissue, making it extremely difficult to differentiate. Unfortunately, until recently, women were not informed of their breast tissue density. Doctors knew, but patients did not. 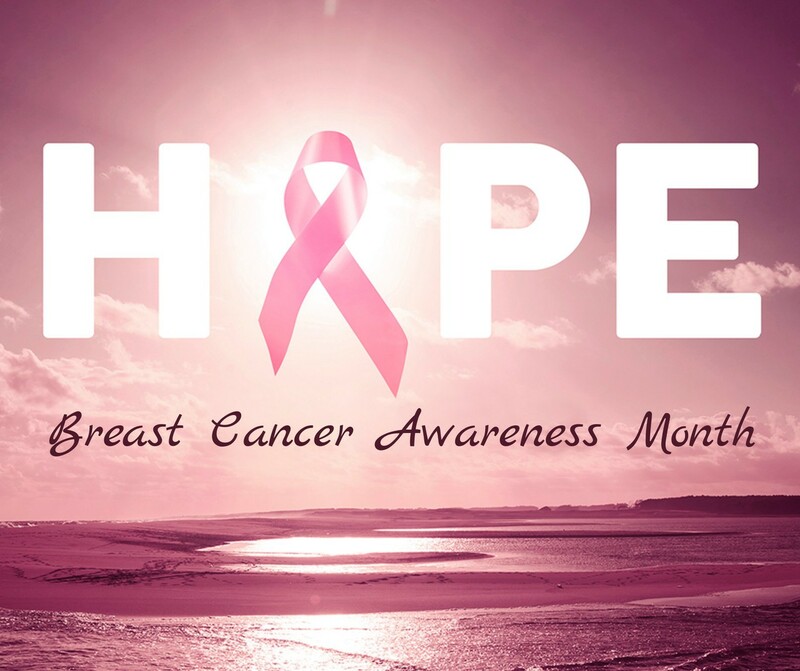 Despite having had regular mammograms, several women with dense breast tissue have lost their lives because their breast cancer was diagnosed at a very late stage. One such case is that of Hallie Leighton, who because of a family history of breast cancer, started mammographic screening at the age of 35. After 5 years of mammograms that were deemed to be “normal”, her gynecologist discovered a lump the size of a tennis ball that turned out to be Stage IV breast cancer. Some women with dense breast tissue, like Nancy Cappello, have been lucky to survive late stage diagnosis. As is recommended, Nancy had yearly mammograms which were deemed to be “normal” and without any significant findings. Just two months prior to her late stage cancer diagnosis, her mammogram was normal. During an annual exam, her doctor felt a ridge and again her mammogram revealed nothing. Ultrasound detected a lesion and biopsy report revealed advanced cancer metastasized to several lymph nodes. Amidst her confusion and devastation, Nancy did a lot of research and realized that women like her with dense breast tissue have double jeopardy – a greater risk of having cancer AND are less likely to have cancer detected by mammography alone. This strengthened Nancy’s determination to do something about it. 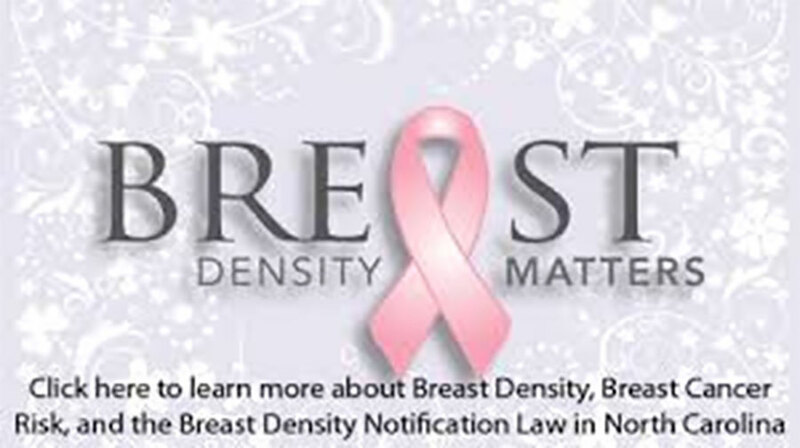 Because of her efforts and her organization “Are you Dense”, 25 states have passed a law that women should be informed of their breast tissue density and that they should discuss supplemental testing with their healthcare provider. 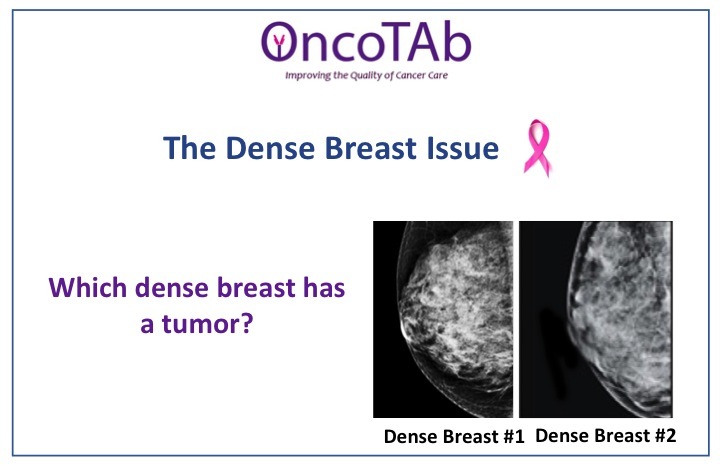 Do you have dense breast tissue? Please see your mammogram reports, ask your doctor for this information and discuss what supplemental tests would be appropriate for you.